Houses & Homes VA: Want to live longer? Paint your room! Want to live longer? Paint your room! 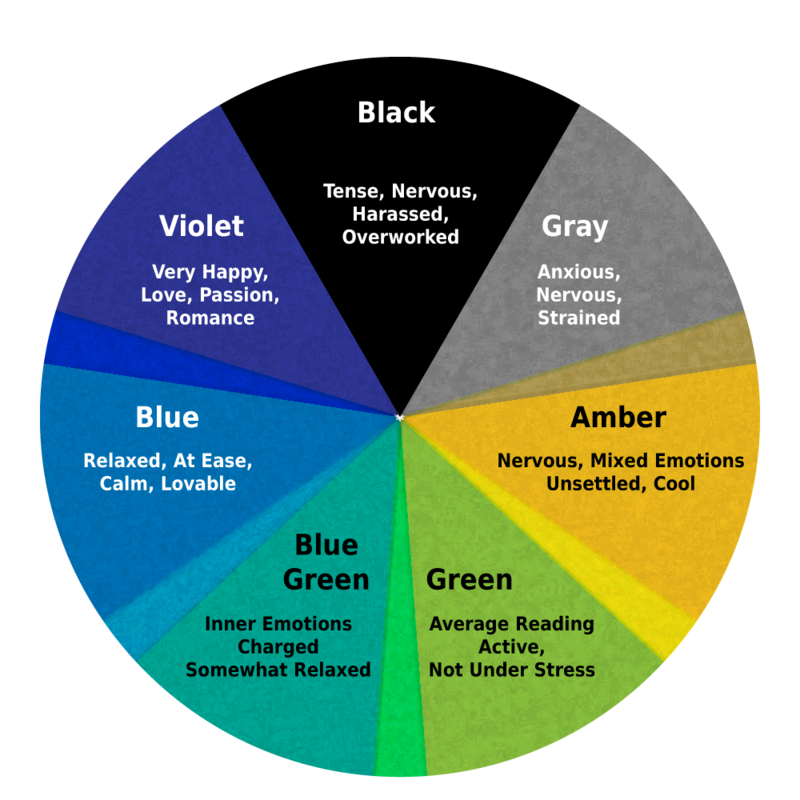 Did you know that color affects mood? Scientific studies have shown that different colors actually affect our ability to concentrate, sleep and relax. Some people don’t believe this but I definitely do. Can you imagine trying to take a nap in a well lit bright yellow room? How about eating in a restaurant that is painted black including the tables? See what I mean? Color is very important and you can improve the “feel” of your home by choosing the right colors to create the desired atmosphere in various parts of the house. You already know that yellow is a good choice for kitchens and bathrooms. It’s a good color for smaller spaces because it tends to make a space feel “open” and less restrictive. It also gives the impression of cleanliness and is considered to be a very “energetic” color. Here’s an interesting fact: Studies show that babies tend to be more “fussy” in a yellow room - maybe not the best choice for a nursery! Green (especially the darker shades) is a very relaxing and calming color and is a great choice for a family room. Lighter shades are also quite doable in a kitchen area. Stay away from using dark green in a small space as this will create a bit more of a “confined” feeling. I can’t imagine any other color than Hunter Green for a billiard or game room! Soft blue is one of the most calming colors available and is well suited for bedrooms and bathrooms. Darker shades such as Navy Blue do not have the same effect. 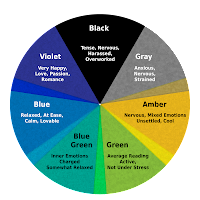 In fact studies show that the darker hues actually invoke sadness or a slight feeling of depression. Believe it or not soft blue shades have been medically proven to lower blood pressure and even slow down the heart rate! Similar to yellow, orange is considered to be an “energy” color but just a bit more soothing. A workout room is a great candidate for this choice. Studies have shown that certain shades of purple can actually increase creativity! Other shades such as eggplant purple are associated with wealth and prestige. We’ve all seen that certain purple in the King’s robe, right? Don’t be turned off by purple! The right shade can work wonders for a home office or movie screening room. Red is bold and daring and creates a very strong impression. The appropriate shade makes a big statement in an entryway, dining room or living room. If you want to get attention, red is the only way to go. By the way, the color red is known to actually stimulate conversation and may even lead to more “edgy” discussions! Might be an interesting choice in the room where you like to entertain your guests after dinner! The truth is that white is “out”. Don’t be afraid to experiment with different colors to help “set the mood” for different rooms in your home. After all, you can always repaint!